Manufactured from a special 8488 formulated borosilicate glass, characterized by low coefficient of expansion, high chemical durability and exceptional homogeneity. 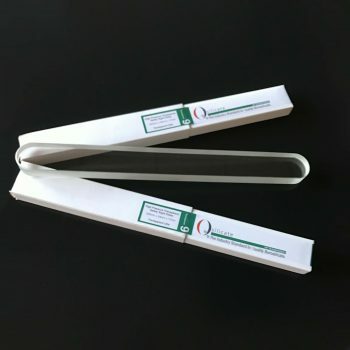 The critical dimensions and glass characteristics of each piece of gauge glass are checked at every stage of production to insure that the glasses conform to stringent specifications. 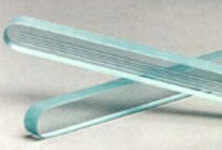 These multistage quality controls assures our gauge glass can be used with confidence. 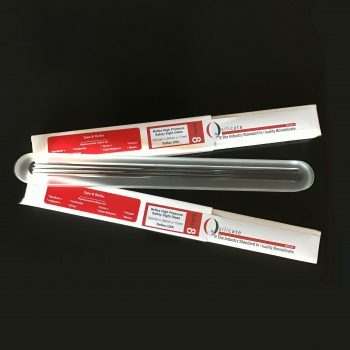 Attention to quality and safety leads OEM plant managers, safety engineers and maintenance personnel to choose our brand of gauge glass again and again for the flat gage glass requirements. 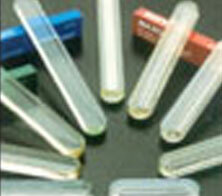 30mm Flat Glass is frequently used in gages manufactured by Klinger and Banti.